The Technique Paddle is designed to help swimmers put their wrist and elbow in the correct swimming position for all four competitive strokes. 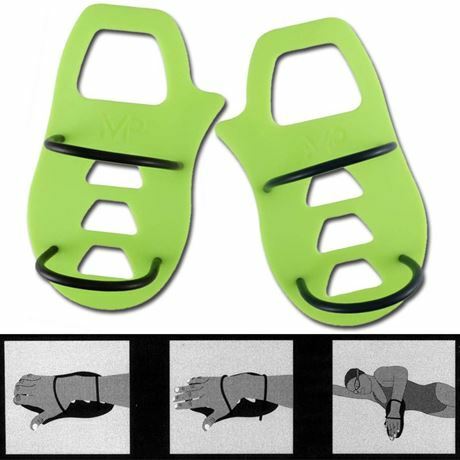 The unique paddle locks the wrist and forces the swimmer to develop a forearm dominant stroke. By keeping the wrist from bending, the swimmer learns to hold the elbow up and in position to provide more propulsion through their stroke.